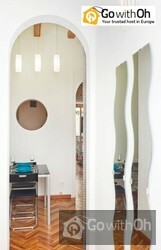 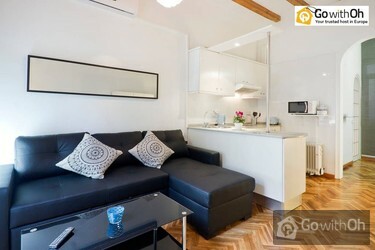 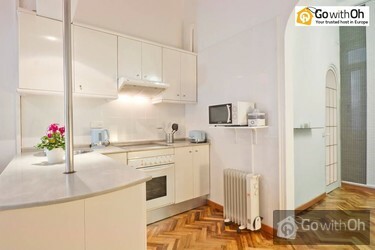 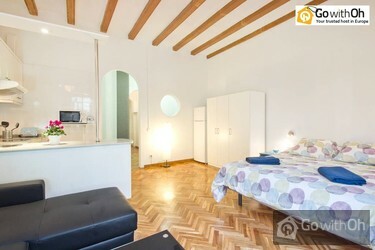 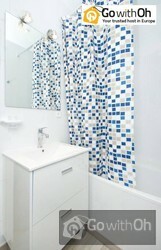 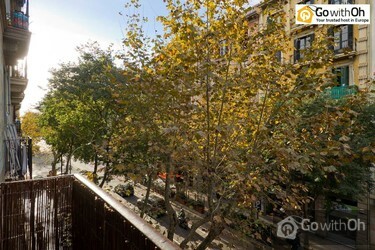 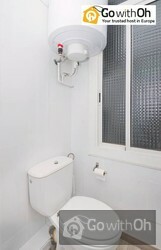 This bright and modern apartment is charming and has everything needed to ensure a memorable stay in Barcelona. 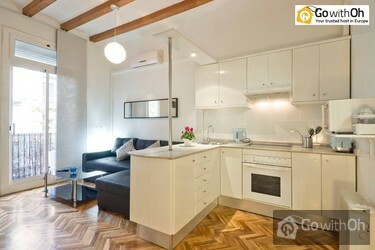 The living room, the open American style kitchen, the wooden beams all create a relaxing atmosphere. 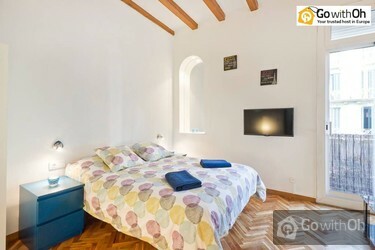 It also has an outdoor balcony making this house a perfect choice for your stay whether you are traveling on business or with your family.